Appligo has partnered with Scandit, the leading enterprise technology platform for mobile computer vision, barcode scanning, and augmented reality, to introduce barcode scanning features into its Agileware platform. 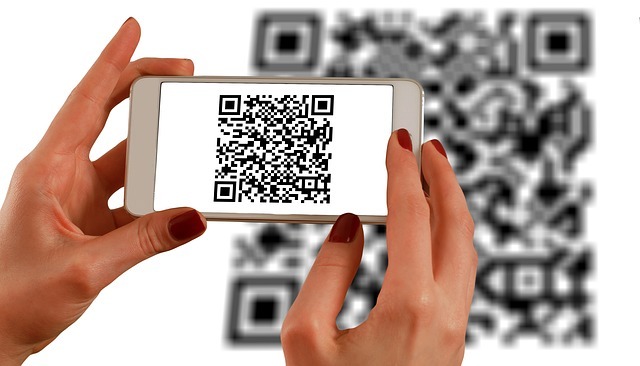 For maximum flexibility and future-proofing, customers can scan and use the most common types of barcodes, including those following GS1 standards, whilst also catering to legacy barcodes already in circulation for greater uptake. In keeping with Appligo’s principles, the Scandit functionality within Agileware is device agnostic and runs in any modern browser on any device with a camera, giving customers greater flexibility with their hardware choices and providing the opportunity to create and access many solutions from a single device. These new capabilities can be used across a range of different industries. Although initially for Agileware, there will be a focus on Healthcare and the facilitation of operational solutions, enabling Trusts to become compliant with the Department of Health and Social Care’s (DHSC) Scan4Safety Initiative. Appligo will be at the GS1 UK Healthcare conference on Tuesday 9th and Wednesday 10th April 2019 at the Radisson Blu Edwardian, London Heathrow if you would like to see a live demonstration, or you can contact us directly to arrange another time. Scandit will also be at the GS1 UK Healthcare conference showing case studies with NHS Trusts. © 2018 Appligo Ltd all rights reserved.